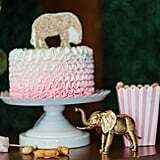 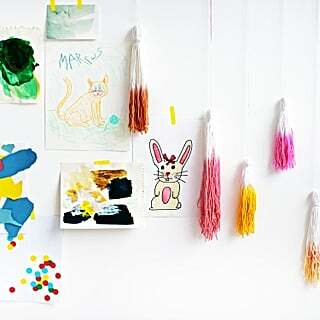 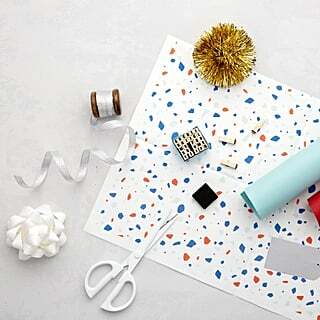 Photographer Elise Taylor created the concept behind this uberglamorous circus-themed baby shower photo shoot. 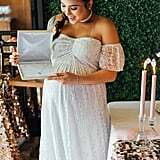 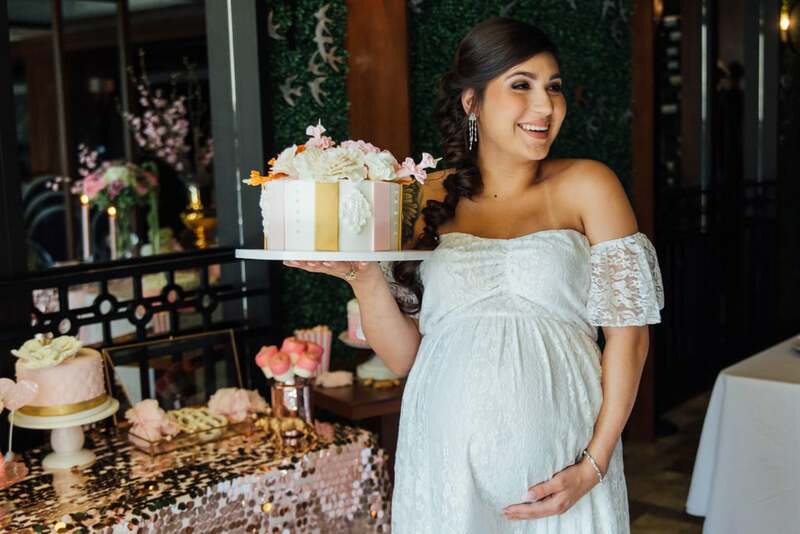 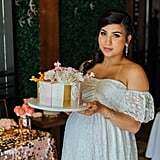 With some help from a fabulous design team, she was able to transform the space of Anson Eleven's Garden Room in El Paso, TX, into this amazing baby shower. 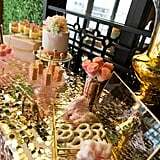 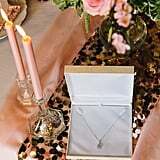 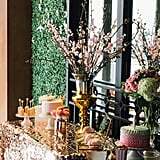 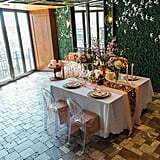 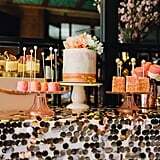 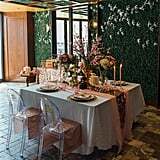 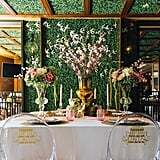 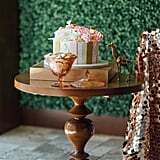 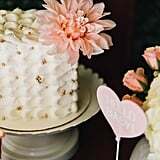 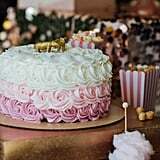 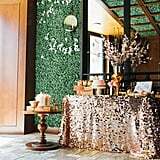 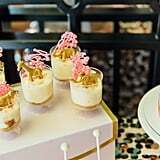 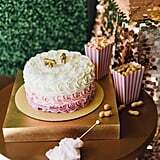 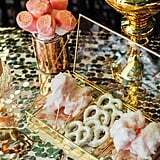 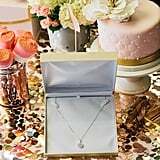 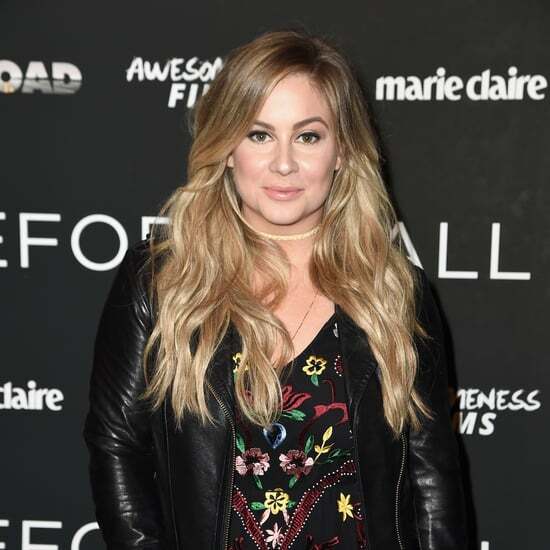 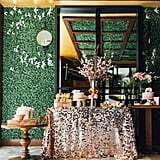 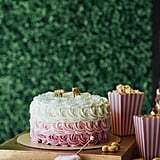 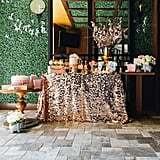 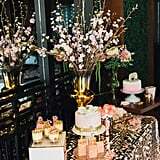 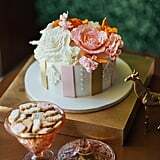 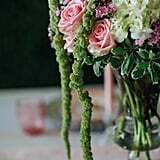 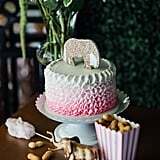 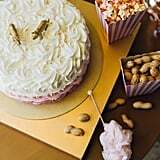 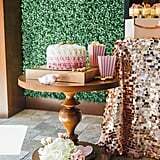 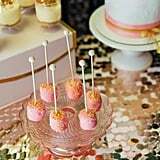 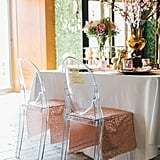 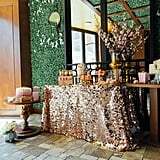 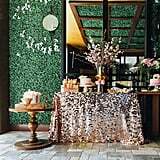 The decor included a large table with a pink sequin tablecloth topped with an array of sweet treats, like a large pink and white frosted cake, cake pops, and chocolate-covered pretzels. 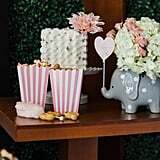 The food also included peanuts, popcorn, and some delicious cotton candy, because what's a circus-themed party without the essential snacks? 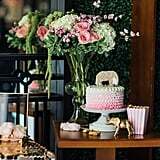 There were miniature animals incorporated into the decor, including a cute ceramic elephant that held a sign reading "Hello Baby." 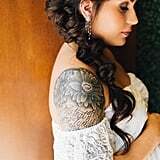 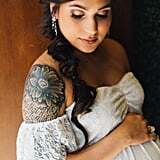 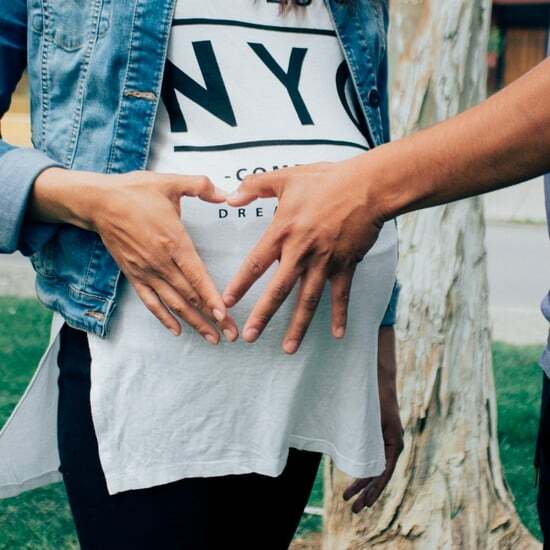 Elise chose Caiman to be the subject of her creative vision in this shoot because "Caiman exemplifies what it means to have that pregnancy glow," and we absolutely agree with that. 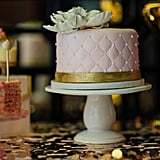 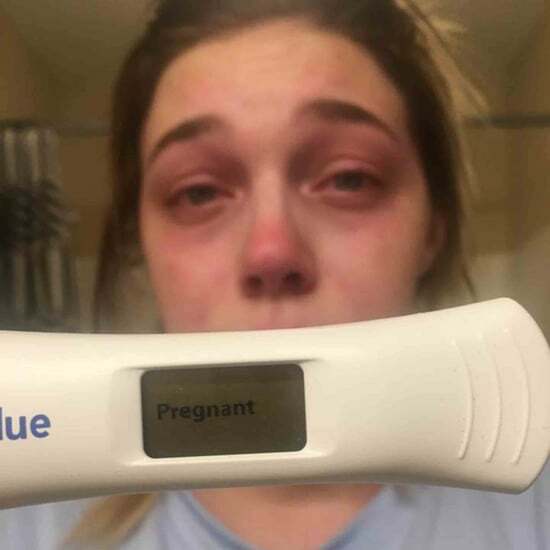 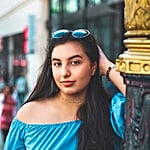 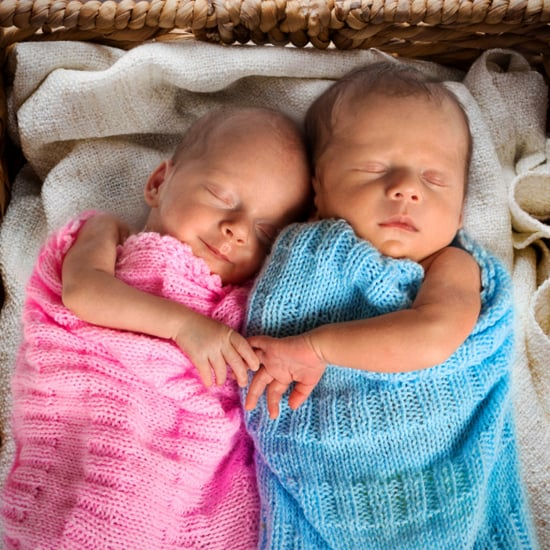 These photos turned out spectacularly and will make such great memories for Caiman and her family. 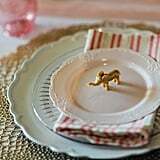 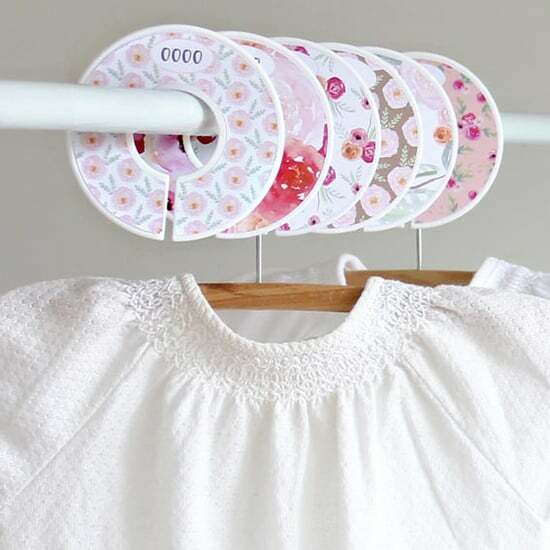 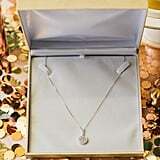 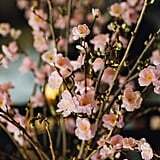 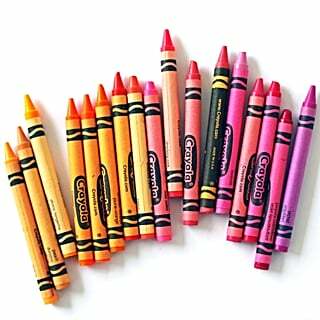 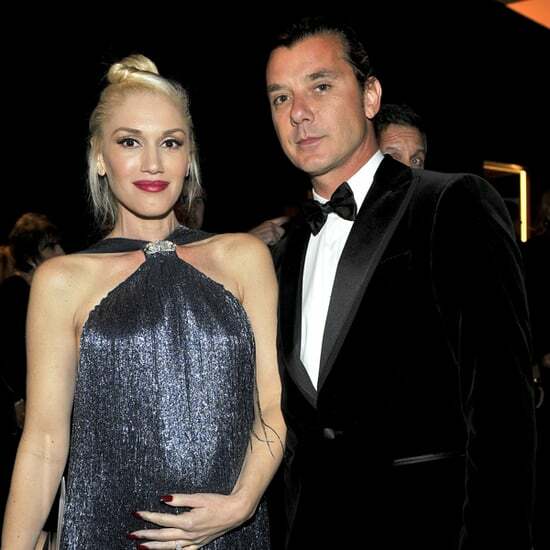 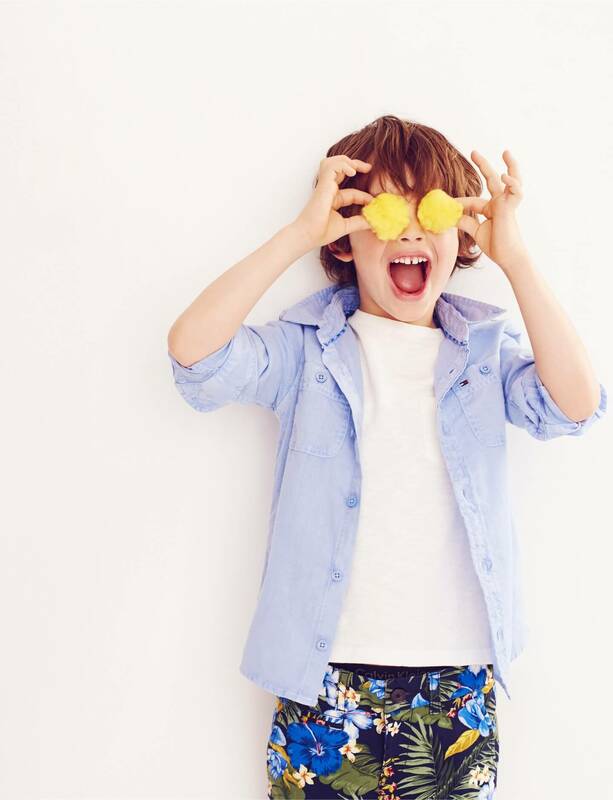 Check them out ahead, and keep an eye out for all the small details.